We’re celebrating Father’s Day with TIES!...to our Stitch Fix office, that is. In honor of June 18th, we wanted to give a shout-out to the great fathers out there. 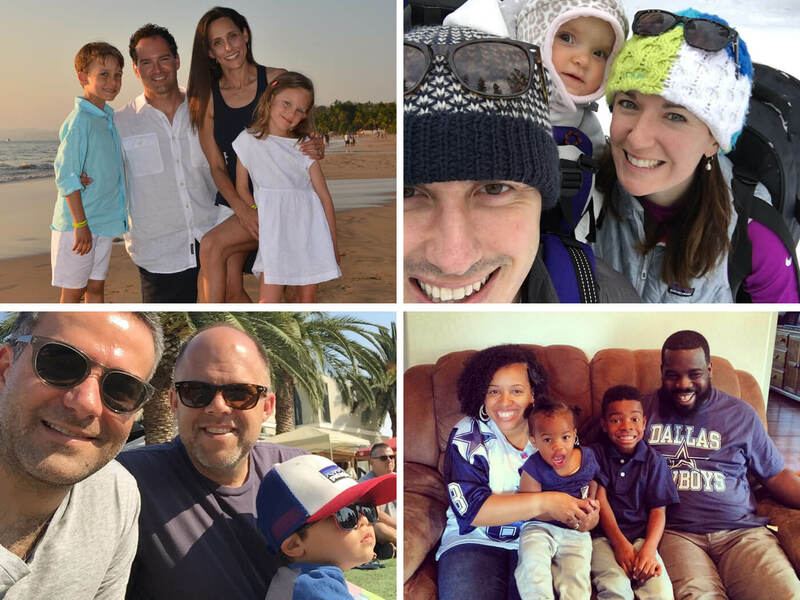 So, we rounded up four of our Stitch Fix dads to share their stories on: being a role model, dressing like a dad, and the simple (but awesome) gifts to give any guy on his big day. Go, Dad! You see “World’s Greatest Dad” on shirts and coffee mugs everywhere this time of year. What does that really mean to you? Any tips for other dads? Cherish and appreciate each phase. Time to talk Dad Style. What’s your take on it? Be unique, be unorthodox, be unbothered. OK, let’s address the elephant in the room—what are the best (and worst) Father’s Day presents? Need a gift for a dad (that’s not a grooming kit or tie)? Tell all the dads in your life you appreciate them—with a Stitch Fix gift card.